Check for a valid range of this type. If this ValueRangeProcessor recognises the range BEGIN..END it returns the value slot number to range filter on. Otherwise it returns Xapian::BAD_VALUENO. 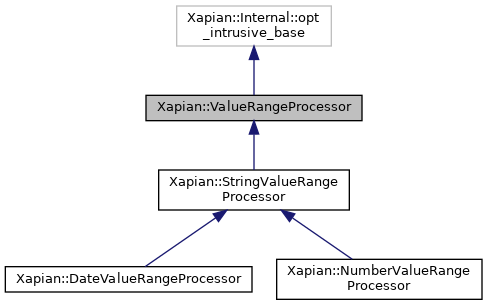 Implemented in Xapian::NumberValueRangeProcessor, Xapian::DateValueRangeProcessor, and Xapian::StringValueRangeProcessor.